Asparagus Run 2017 – GO GREEN! DirtRun In The Dark – Last chance night run!! 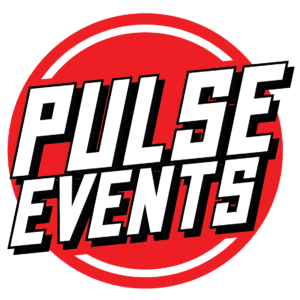 Copyright © 2016-19 Pulse Events Ltd, All rights reserved, so jog on !